I've abandoned most of the games I've downloaded. But this one I'm sticking with. The game is smooth and clean and the appealing layout and the game choices make for hours of enjoyment. 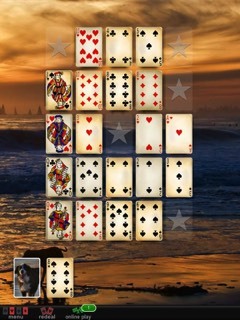 A VERY addictive twist on solitaire! NOW AVAILABLE FOR THE MAC! 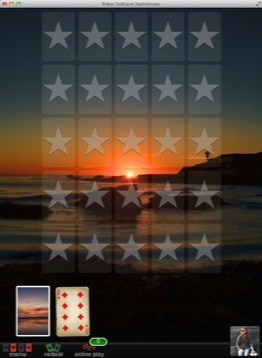 One fantastic feature allows you to challenge your friends to try and beat your hand at the same game! Play against any of your Game Center (on iOS) or Facebook (on MacOS) friends and challenge them to beat your best score! You can compare the results side by side once the challenge is complete and see how they played the same cards you played.